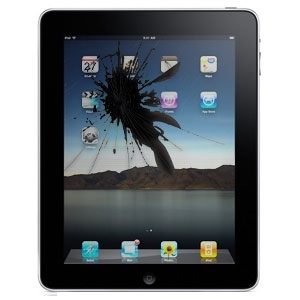 iPad repair leyland, iPad repair Preston, Apple iPad Screen repair. Laptop repair leyland can collect your broken iPad from you returning it to you the same day from your home or office ipads have become very popular and hard to find parts have now been made easy for us to source at reasonable prices. using only original replacement parts and having knowledge in all aspects of ipad repair we can have your ipad repaired quickly and efficiently. All our apple repairs come with a 12 months warranty all our parts are covered by a 12 months warranty as all our replacement parts are genuine apple replacement parts. Apple iPad broken screen , broken touchscreen. Apple iPad broken LCD screen. 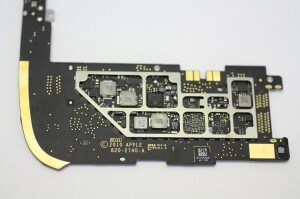 Apple iPad main board repair. Apple iPad Charger port repair. Apple iPad Headphone jack repair. Apple iPad screen replacement, Touch pad digitizer. This is the most common iPad repair, when the digitiser has been smashed it can make you iPad look unfix able. The iPad touchscreen otherwise known as the digitizer is the front glass panel that you touch to use your ipad 90% of our ipad repairs are to replace this top panel of glass. 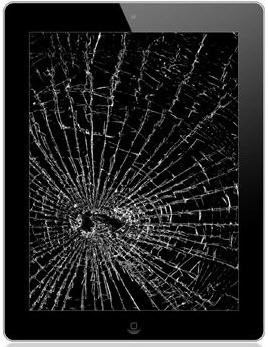 If this is the fault with your ipad be very careful as the pieces of glass can be quite sharp in some cases you might be able to still see an image behind the broken glass and still use your ipad. Apple iPad cracked/broken LCD screen. Apple iPad L.C.D cracked or broken is a bit more expensive to repair. 99% of the time if you have broken this part you have also broken the top touchscreen digitizer as mentioned above. Its very uncommon that this part breaks but you will know if it has by looking at it, if you see ink like spills on the screen or a crack with bits of black fluid coming from it this means your iPad LCD screen needs repaired. 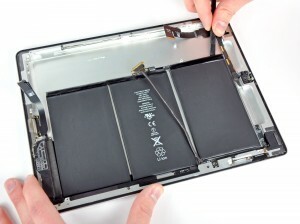 Apple iPad repair battery replacement. Its very rare for ipad battery’s to fail or make it so you can use your ipad for a short lenght of time, you may bring this this to us to repair. If you ipad is less than 3 years old its best to try contacting apple before phoning us as their battery’s are warranted for 3 years. Apple likes to boast that there batteries last a lifetime so if you do find that the battery lasts for less than an hour its best to phone them first as you might get a replacement iPad or the work done for free as you have a defective iPad. We can and will replace the batteries but we also know apple will replace your iPad if this is happening to you. 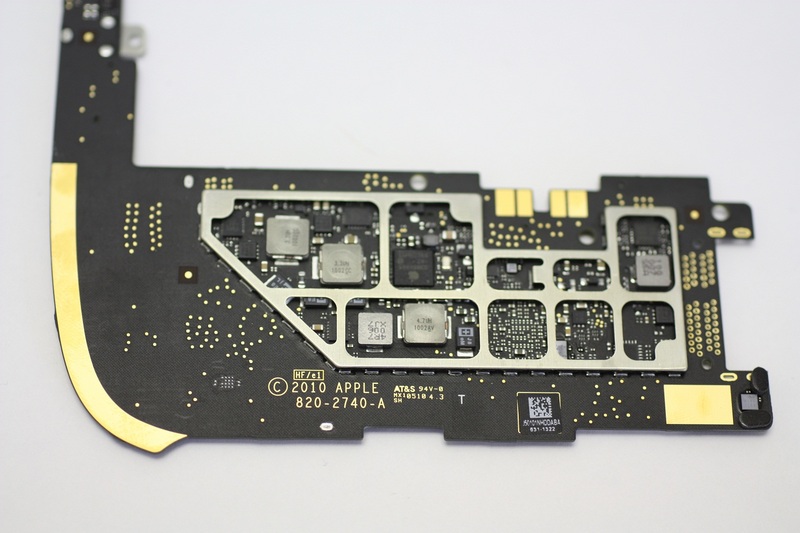 Apple iPad repair main board. This is very rare, at laptop repair leyland we can repair the main circuit board of an ipad, in the first instance you must phone apple to confirm you do not have a defective ipad if you find that you ipad has stopped working. Overheating freezing, or acting funny, the best thing is to contact apple to see if they can help first. If you have had an accident and it is your fault water damage, Dropped, Wrong charger inserted we can have a look to see what we can do to repair your iPad. 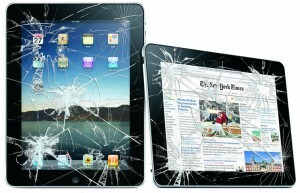 We are the only company in Preston to carry out ipad main board ipad repair Preston. Apple iPad repair Charger port. We understand that some people cannot be without their ipad due to business use. If you need to use one of our ipad’s while yours is being repaired we can offer you one of ours as part of our service for a small charge that will keep you up and running. Please note we’re the only company that offers this service not even apple offer this service! This entry was posted in Uncategorized on April 6, 2014 by soscomp.